Now you’ll be able to deploy your image to the workstations! Yesterday I was facing a annoying problem. Once a Dell OptiPlex 740 was reimaged and the Novell Zenworks Endpoint Security Client was installed, a blue screen occurred at the next startup. The problem occurred almost immediately at booting. The cause was a old raid driver nvata.inf (date 2006) which belongs to the nForce4 chipset. 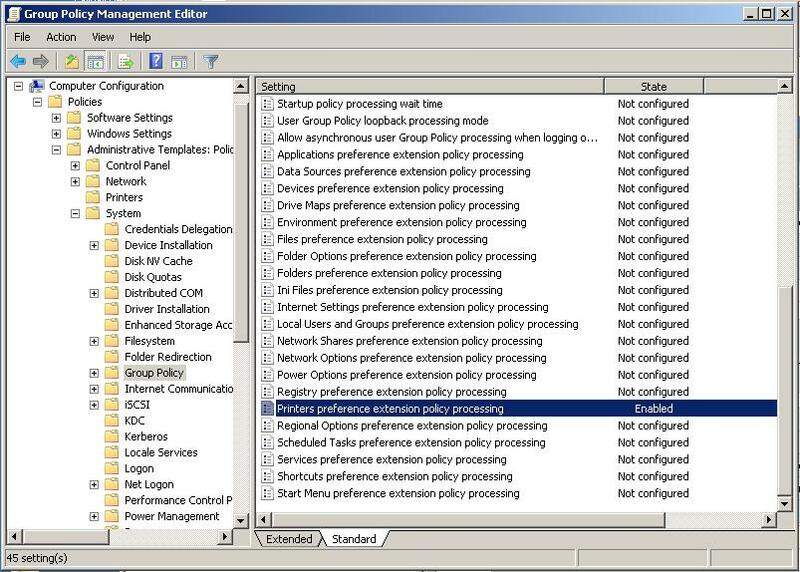 If you want to know how to install the Zenworks Endpoint Security Client silent, click here! If you want to silent install the Novell ZENworks Endpoint Security Client, you must use Wise Install Tailor (or another utility to build a MST file) and Orca. Open the ZENworks Security Client.msi using install tailor. Walk though the wizard and at the end you’ll have a MST file. Start Orca and open the “ZENworks Security Client.msi” and select “transforms”, followed by “new transform”. Now browse to the table “property” and change the value of “STRBR” and change the value “Force” into “ReallySuppress”. Click transform and close transform. Voila!